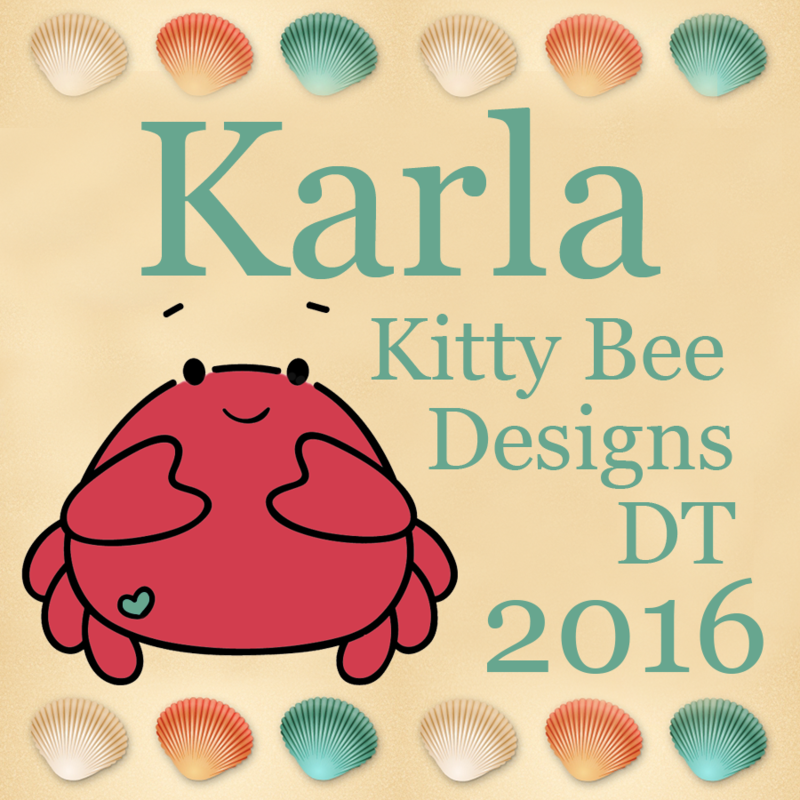 Welcome to the Creepy Cricut Creations Blog Hop! The time is here for Halloween! Crazy About Cricut and some crafty pals gathered around their cauldrons.....I mean Cricuts to create some spooky and fun Cricut creations! 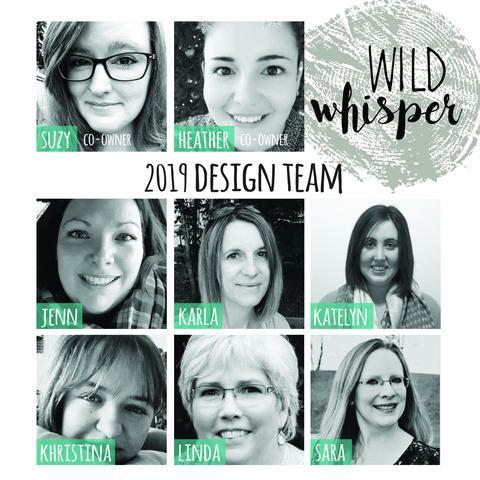 This is a one day blog hop and we appreciate your leaving a comment for all of these talented friends who are here sharing their ideas and creations. Exclusive Mini Stamp set from Jenny at Crazy About Cricut. 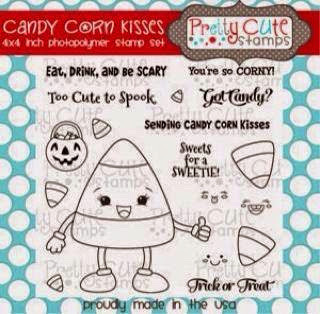 I am sponsoring this awesome set from Pretty Cute Stamps! 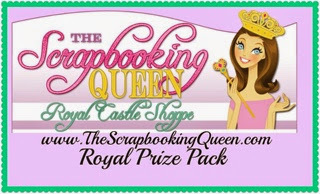 The Scrapbooking Queen is sponsoring a Royal Prize pack from her store, The Royal Castle Shoppe. Migdalia from Crafting With Creative M is offering this sweet stamp set plus gorgeous Halloween Sequins from V's Sweet Ideas. 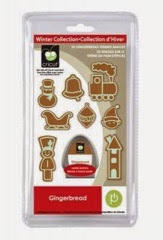 DD's crafts is sponsoring with a brand new "Gingerbread" Cricut cartridge from Cartridges and More! *Just become a follower of each of the amazing blogs in this hop. *Leave each of us a comment letting us know what you loved (or were scared of!) 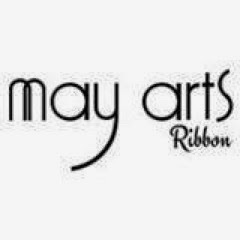 about our projects. Please hop and leave your comments by 12 am Monday, October 13th. Winners will be announced on Tuesday at Crazy About Cricut! Now, prepare to be spooked! For my project I created a mixed media wall canvas using the Mini Monster cartridge. I couldn't believe how many spookalicious diecuts were on this cartridge! I started by Mod Podging on background papers and then used Distress Inks and Paint to stencil randomly on the background. I also used some Dylusions stamps (stitching and leaves) to stamp on the background and then started layering all the horrifying goodness! This little spider is simply too cute to spook! After I layered on the web, I covered it with Stickles to add some shimmer. I added a shadow around all my diecuts with a brown marker and then outlined them all with a black Distress Marker. I just love this street sign! I used some Halloween sentiments from the Bewitched stamp set from Pretty Cute Stamps. The moon was actually cut from Create A Critter. I tried a new technique for those little stars... I used Ranger Texture Paste and embossed through a Heidi Swapp stencil and then added yellow glitter before it dried. These little goblins just make you want to give out candy!! I love the look of the purple gooey guy after embossing him with the bubble embossing folder and sponging with Dusty Concord Distress Ink. The little witch's hat got a shot of purple Stickles to add some bling and some baker's twine tied through her button. I coloured in the leaves with Tombow markers. Another stamp from the Bewitched set on the sign, and two goofy pumpkins. I embossed the leaves with a Christmas embossing folder, just using the leaf portion and then inked them with Distress Ink. My kids were so excited to see our new piece of Halloween art hanging in out house - I guess it's time to get out the rest of the decorations - and I'm sure I'll get some more gruesome ideas from the rest of the bloggers! Up next is Angela at 3 Crazy Monkeys! Be sure to follow everyone and leave a comment along the way! 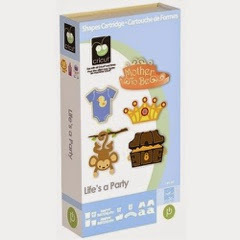 If you get lost, or need to stop along the way, you can find the complete lineup at crazyaboutcricut.com. 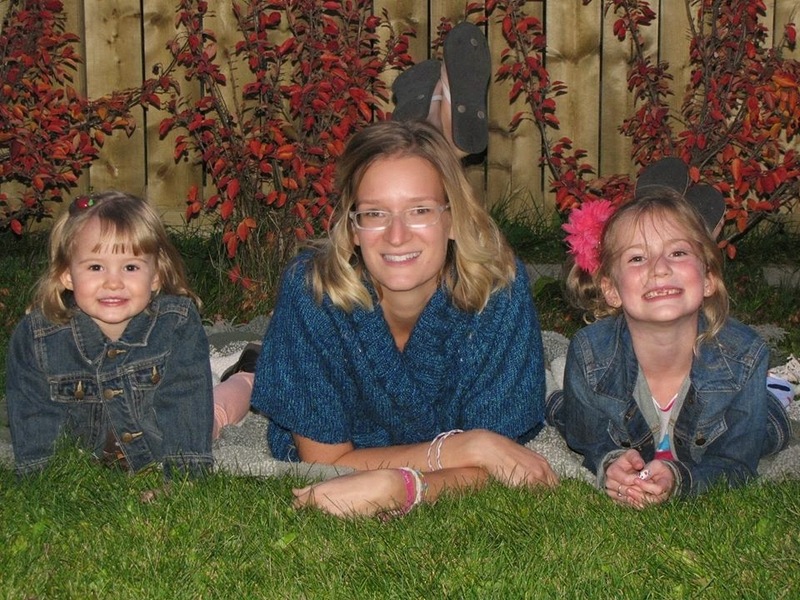 Thank you so much for taking your time to visit my blog. I love reading all your comments! I hope you are having a wonderful fall, and for my Canadian friends, I wish you a very Happy Thanksgiving this weekend! This is amazing!! I totally love it, especially since that's one of my favorite carts :D Thanks for joining this hop with me! I had no idea the cartridge contained so many useful cuts! OMG, this is amazing! and very inspiring! I found an easy way to get the shadow you said you made using markers was to put the Cricut markers in the machine and use the Gypsy to hide all the inside cutting lines. Then replace the marker with the blade, unhide all the lines and cut again. This is SOOO stinking cute!!!! wonderfully spooky project with plenty of cuteness thrown in! I do love the details of the street sign. you rocked this!! happy Halloween! Oh your mixed media wall art rocks!!!! Love it! The MM is one of my favs! Your project rocks! LOVE THIS PROJECT! So creative! very creative..love that you thought outside the box! I guess I will have to start doing some mixed media! OMG!! An overload of CUTENESS!!! This is AWESOME! OMGoodness!!!!! This is super duper cute!!!!!!! OMG…. so stinkin' cute! Mini monsters is one of my favorite cricut cartridges. This is amazing!!! Everything about it! Love love love! Oh my gosh! 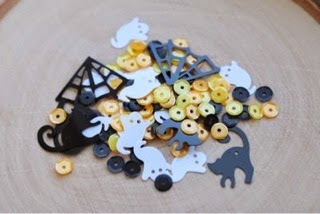 your project is so amazingly spooky cute! LOVE it! Oh I can just hear your sweet kiddos excited voices when they saw this. It is WONDERFUL. I love all the details and textures you added. Thanks for sharing. great being in hop with you! This is super monstrous awe-inspiring. Love all the cool details. 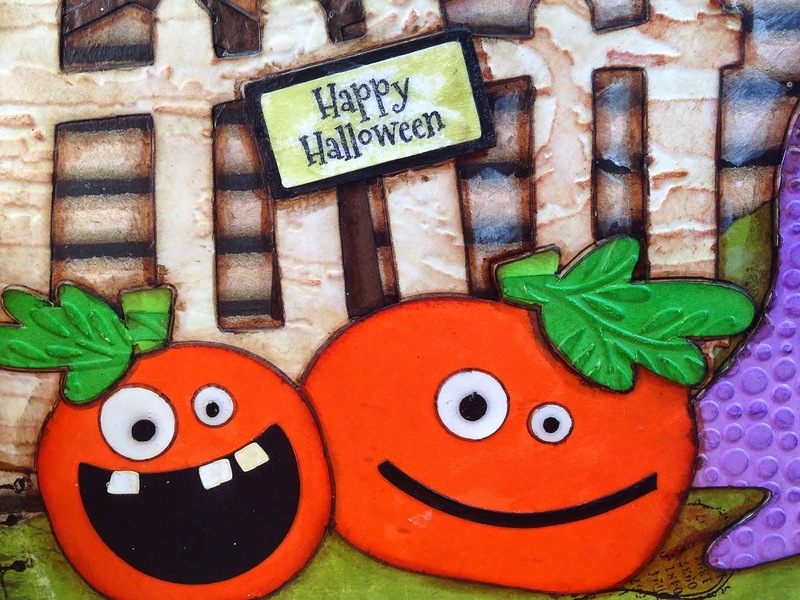 Evelyn back again to say thank you for joining us for our Halloween - Anything but a Card challenge at Cut it Up! These little monsters are so adorable! You did a wonderful job on the background and I love all the distressing and embossing. So cute! How adorable! Thank you for sharing! I love your canvas! Very adorable! 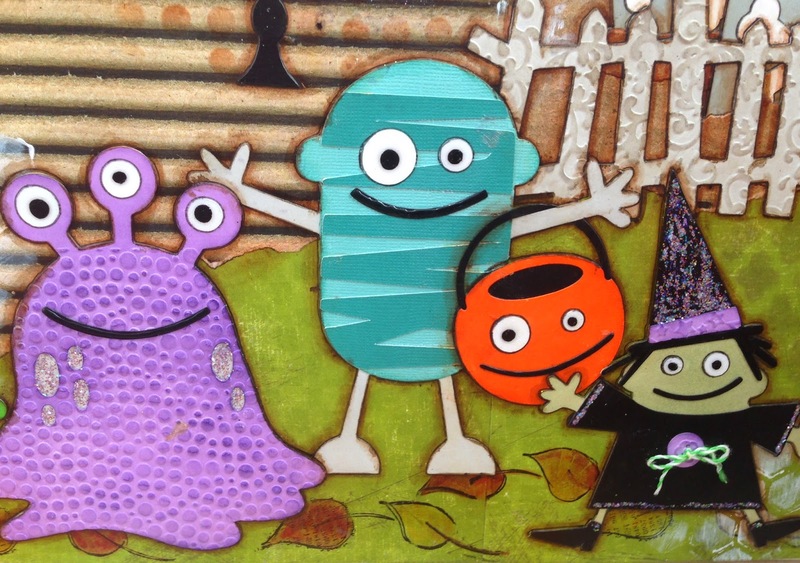 I love how you made the monsters, pumpkins and spider stand out! Great canvas! The monsters are so cute. Oh my goodness, this is so darn adorable! 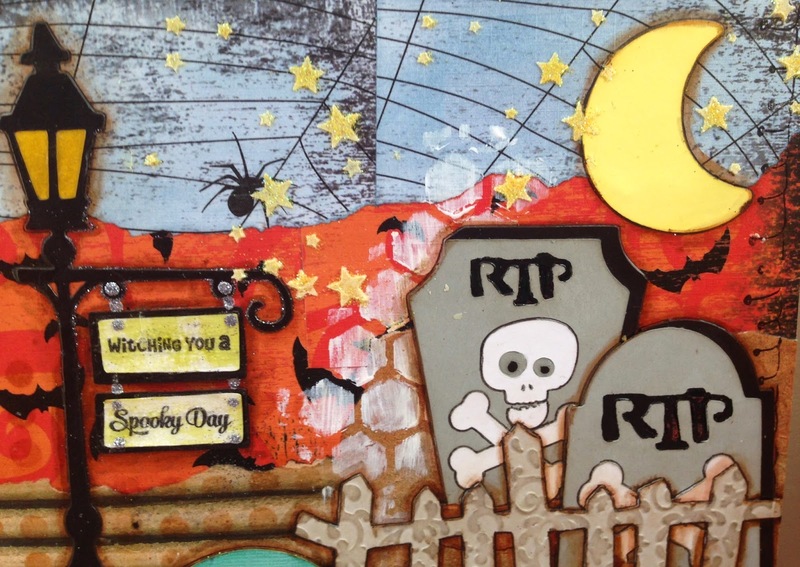 Love how you combined the stamping and die cuts to make this detailed Halloween scene! I am a new follower. Your canvas is so cute, I love all the monsters and the background, its a wonderful project. 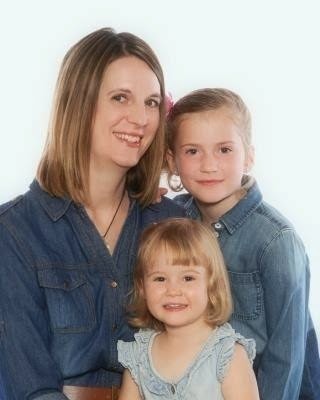 So cute - love the little ghouls. What a great way to use canvas! I never would have thought of doing something like this. Gave me a GREAT idea for next year's decorations! Wow! 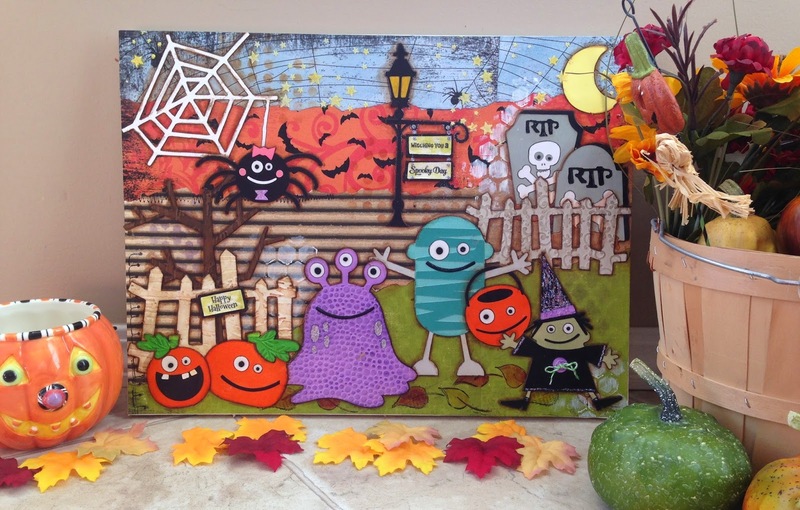 That is a great way to create a Halloween canvas! This is such a cute project. Just scary cute!!! 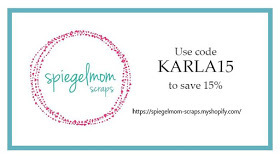 Thanks for sharing this beautiful card with us at the Little Tangles Challenge! Hope to see you back again! You knocked it out of the park! I made a Halloween canvas and it is nothing compared to the one you made. Wow! Wow! Wow!!! I love the variety of cartridges you used and the theme of the trick or treaters is so well balanced. Street sign, cob web, all the details are just amazing. You are super talented. I am amazed. 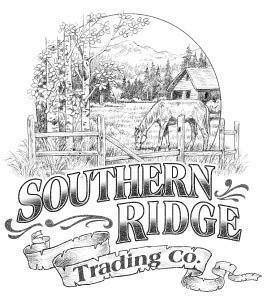 Just became a follower and I am going to go look at your other posts. Great job! This is AMAZING!!! What a scene!!! You did a fabulous job with all the cuts and details! Thanks so much for sharing this creation with us over at Cut It Up!